How Far is Monarch Brookefields? Monarch Universal has launched yet another Project in Navi Mumbai. 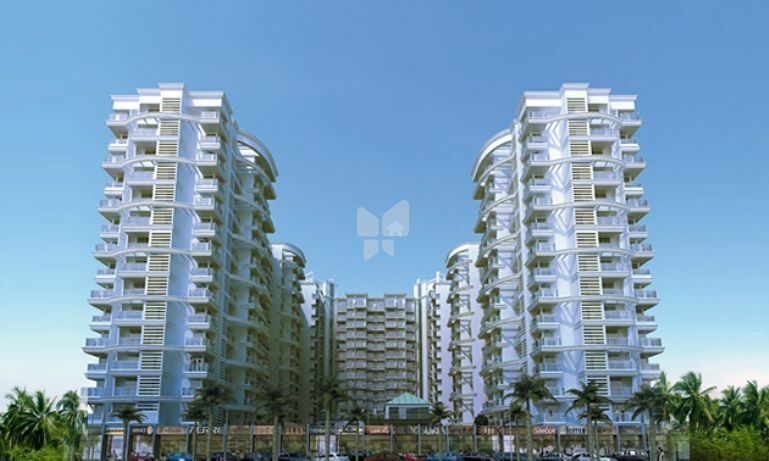 Monarch Brookefields is located in Kalamboli. Butterflies might have stopped visiting you long ago, and dodos might have become extinct but that perfect utopia is a reality now and what’s more within grasp with Monarch Brooksfield giving wings to fantasy. At par with the very best names in real estate developments and luxury living solutions, Monarch Universal has proved itself yet again while transforming art into architectural heights. Take a leisurely walk through its patch of green, or simply laze around by the poolside. 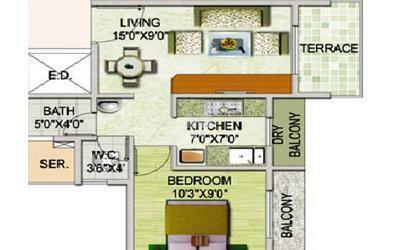 Have you ever seen how a 2 or 2.5 BHK apartment can be transformed into palatial living? If not think again!Take a sneak peep at the swanky Club Europa or while away with your friends at the amphitheatre. Thinking of a weekend getaway to Lonavala? Surprisingly it is a mere couple of hours from here. Architecture of the 6 towers is an elaborate affair. The plush interior is totally at sync with the towering façade. But surely if any real estate property knew the art of seduction through the minutest of details this is it. Branded geysers in all bathrooms,High-grade concealed wiring with ample electrical points & modular switches.